funded by Kickstarter, on September 18. Flores will embark on U.S. tour to perform Martin’s songs. 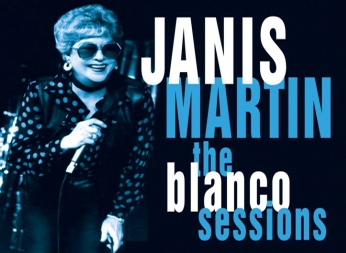 AUSTIN, Texas — Janis Martin was one of the few female recording artists working in the male-dominated rockabilly field in the 1950s. 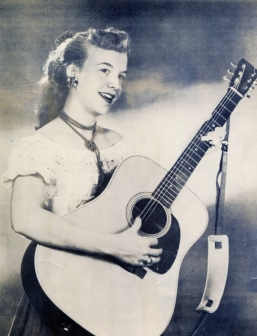 Nicknamed “the female Elvis” for her dance moves, the Sutherland, Va. native, born in 1940, recorded a number of singles for RCA Victor and Pallette from 1956 to ’61. Her first single, “Will You Willyum” b/w “Drugstore Rock ’n’ Roll,” sold more than 750,000 copies, landing her national TV appearances. 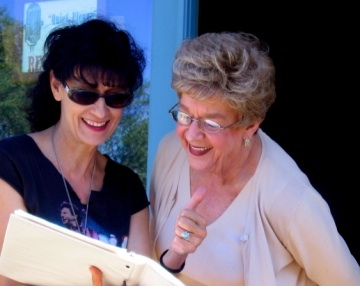 In 1960, her husband demanded she leave music. But she returned in the ’70s, and in 1995 made a guest appearance on Rosie Flores’ Rockabilly Filly album.